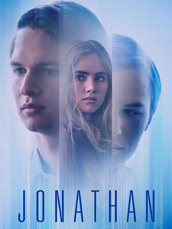 Sci-fi drama with Ansel Elgort. Jonathan is an early riser who works at an architecture firm, whereas John is a night owl and a bit of a mess. The only problem is that they inhabit the same body, which works through careful planning until things start to fall apart.